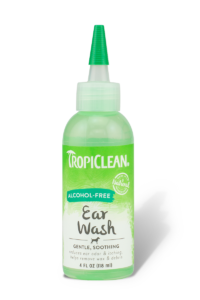 TropiClean Ear Wash helps to gently remove wax and debris while reducing odor and soothing irritations. 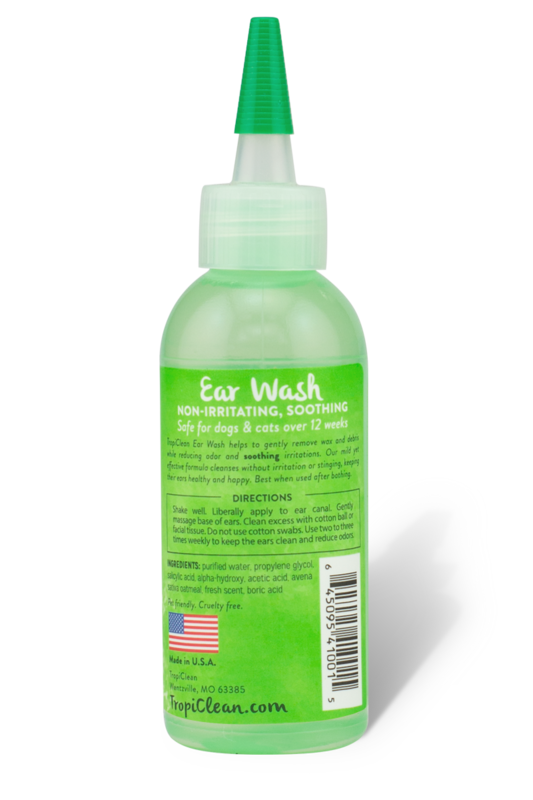 Our mild yet effective formula cleanses without irritation or stinging, keeping their ears healthy and happy. Best when used after bathing. 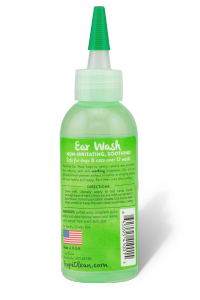 Purified water, propylene glycol, salicylic acid, alpha-hydroxy, acetic acid, avena sativa oatmeal, fresh scent, boric acid.